As the weather cools down, we’re having dreams of color changing leaves and all the fall themed events and promotions to come. From Halloween parties to homecoming football games, there are plenty of opportunities for customized products that fit into the autumn theme. We’ve picked 8 promotional products just for harvest season that you are sure to fall in love with. 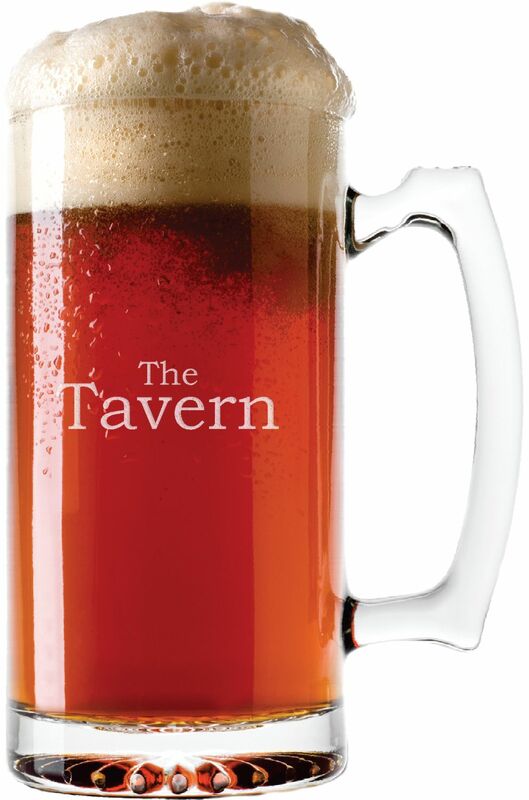 You don’t have to be in Munich to celebrate Oktoberfest anymore, plenty of towns across North America have their own version of this fall tradition and all of them will include beer. Thousands of barrels of beer are consumed at Oktoberfest’s all around the country, so say “cheers” and raise an extra-large glass to the iconic fall festival. Flannel blankets just scream warm and cozy, and there are plenty of outdoor events in the fall that will require blankets as the temperatures drop (sporting events, the annual hayride, outdoor concerts etc.). 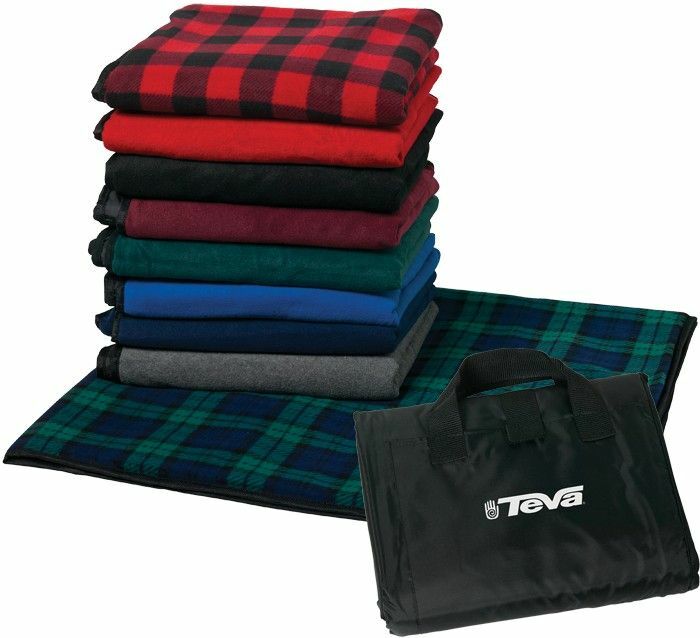 These blankets even fold up in a convenient carrying case that can go anywhere and show off your logo every time they bring the blanket to and from an event. 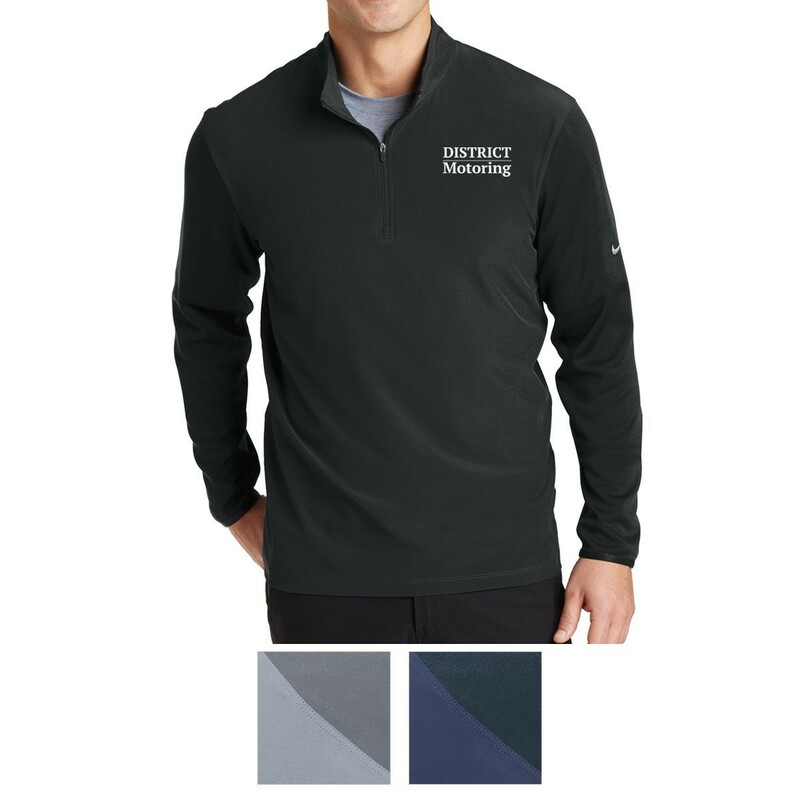 The quarter-zip sweatshirt strikes the right balance between professional and casual apparel and is an essential part of any fall wardrobe. Whether worn alone on a brisk day or layered under a jacket or coat in colder weather for extra insulation, these are perfect for everything from golf tournaments to apple picking. Football has always been an important part of fall in America. Between the local homecoming games, the kickoff of fantasy football leagues, and the NFL Thanksgiving game, football is always on the mind. 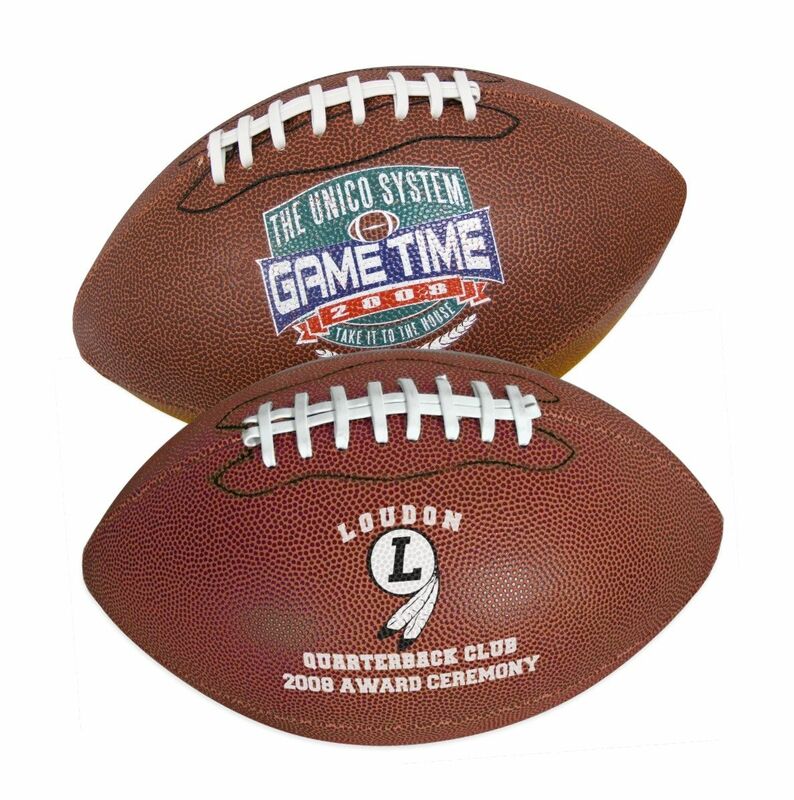 Whether it’s for a fundraising event or local sports league, go for the extra point by putting your logo on a regulation size football for maximum impact. 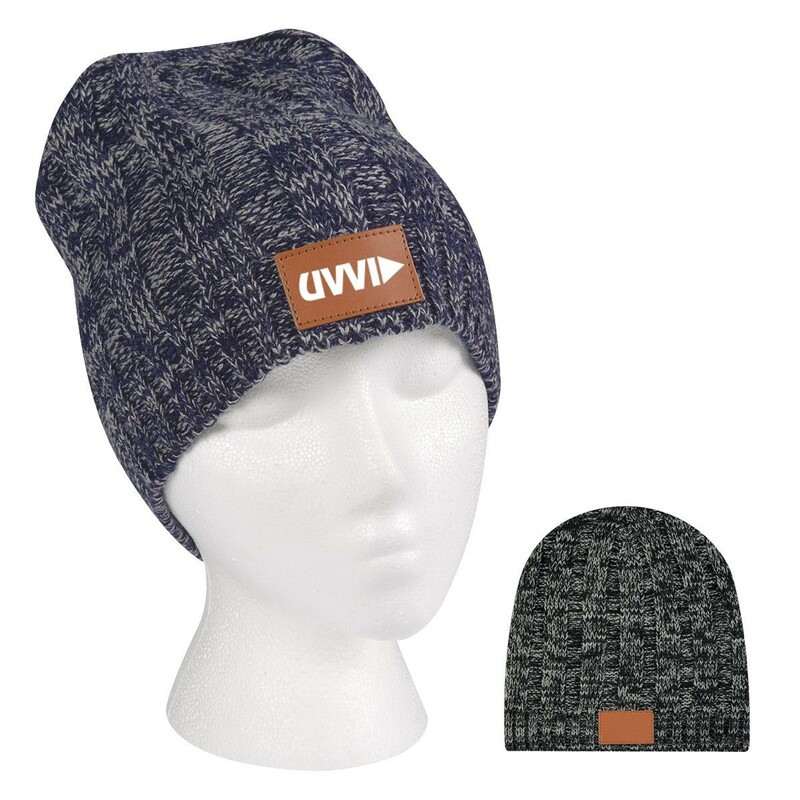 A truly one-size-fits-all wearable, the beanie is loved by men and women with all different types of style. There are tons of different options that can fit any brand’s needs from sporty to trendy and you can even add a special touch with your logo. This rugged looking campfire mug is perfect for any fall event. 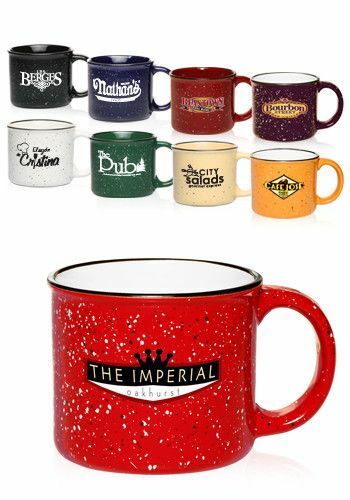 The design is durable enough to keep coffee warm at a bonfire, heat up beans on a camping trip, or just keep on your desk to showcase your wild and free spirit. 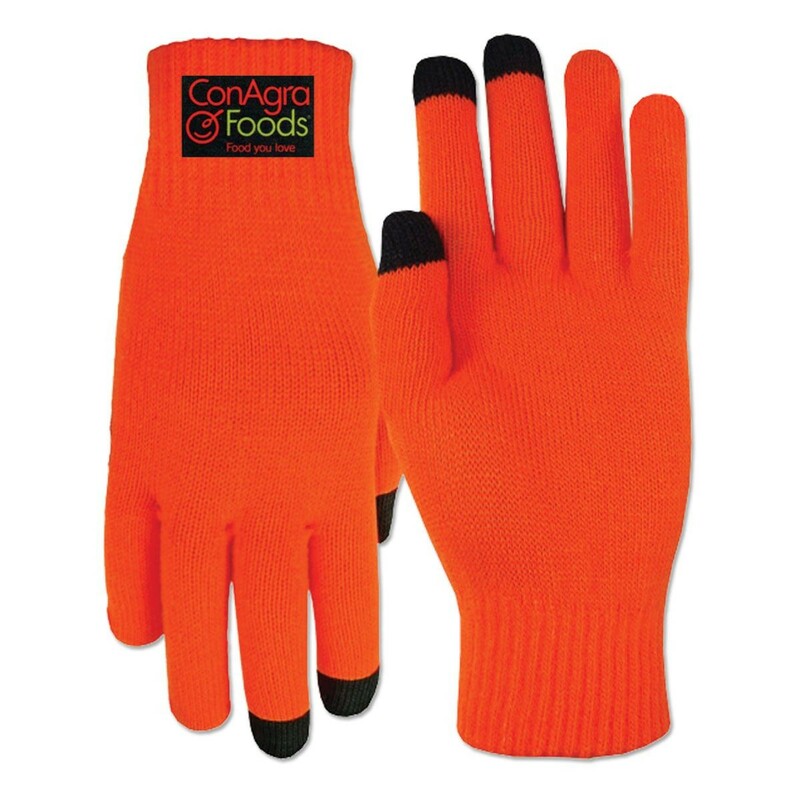 One of the worst parts of wearing gloves is having to yank them off with your teeth so you can quickly answer an important phone call or text message. Enter touchscreen-compatible gloves, and now putting on these stylish gloves means warm hands and typing your messages correctly the first time. Perhaps the saddest part of growing up is missing out on trick-or-treating for Halloween candy. 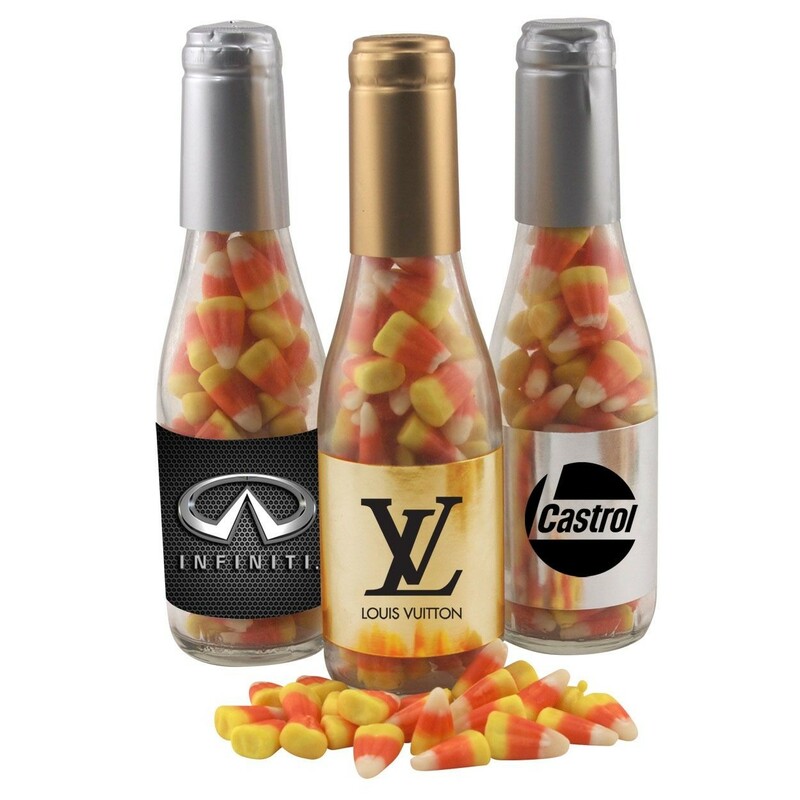 Sweeten up your next autumnal event with an upscale take on the Halloween classic treat: candy corn!